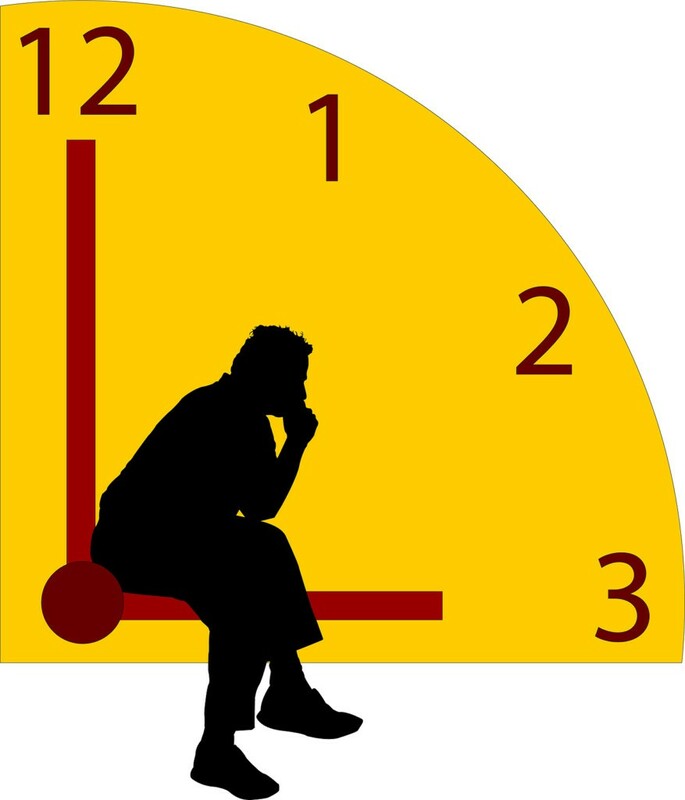 Don’t play the waiting game with Mobility Management. 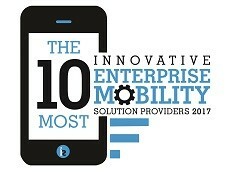 Mobility is an ever-changing concept for most corporations. It is hard to know what your company needs when the landscape is continually shifting. With this in mind, many businesses adopt the “Wait and See” approach, determining what mobility needs should be addressed only when relevant issues arise. This approach, however, will fail almost every time. When employing the “Wait and See” method of mobile lifecycle management, companies are unable to see the pitfalls. The most glaring oversight when determining mobile device policy and execution is financial. Most organizations throw mobile management on a department with often limited mobile expertise, it appears to be a more frugal choice but can have pricey consequences. “Wait and See” mobile management is often extremely passive. This can have a tremendous financial impact on a company’s bottom-line. This inactive stance can decrease employee efficiency, especially when a corporate IT department is bogged down in unnecessary mobile help desk tickets. An efficient IT Help Desk, focusing on mission-critical work, is crucial to a business’ financial success. Often, off-loading mobile help desk tickets to a third-party can provide a tremendous return on investment. However, this contradicts a “wait and see” mobile management method. When you put nothing in, you will get nothing out. With “Wait and See,” there is no return on investment. Ensuring your organization is compliant can be an expensive and time-consuming process. Those working in highly regulated industries like healthcare and financial services know all too well the hoops organizations must jump through to maintain compliance. What’s more expensive: not complying with industry regulations with a passive mobile policy or paying for a vendor to enforce mobile device policy through MDM? A Ponemon Institute study showed that non-compliance costs organizations more than 2.66 times that of the costs of maintaining compliance. It showed that the average cost of non-compliance was $9.9 million dollars and this didn’t account for indirect costs such as incarceration of executives, loss of shareholder confidence, and damage to the organization’s reputation. Negligence or malfeasance isn’t always to blame. As it turns out, ignorance may play a factor. Certainly, it removes the “see” out of the “wait and see” policy. If this isn’t a sufficient reason alone to get active regarding your organization’s mobility, it might be a good opportunity to do a mobile expense audit of your company’s wireless expenses to see what is being left on the table. The most important thing an organization can do is abandon the “wait and see” method of managed mobility and act.